We can hardly imagine what it was like for Christians living in Germany during the Third Reich. But now we don’t have to, because my friend Friedhelm Radandt was there and has given us this extraordinary book about his experiences. He writes about it in such a fresh and compelling way that you almost feel it happened yesterday. And unlike many stories from that terrible time, this one has a happy ending, in which God brings Friedhelm through these trials to America—and eventually to be the president of The King’s College in New York. What a story this is, and I’m so grateful we can now read it for ourselves. A moving account of how faith and love can flourish even in the midst of the nightmare of Hitler's Germany. Friedhelm Radandt provides not only an intimate, first - hand view of decisive turns in history, but a story of hope, grace, and inspiration. This is a gripping tale, masterfully told. Few could tell it as Friedhelm Radandt has. Though a youth in Germany as the Nazis came to power, he and his family never lost hope—a hope that was rewarded in the Radandt’s heroic escape and for Friedhelm, meeting and marrying Elizabeth, a fellow refugee. I am impressed with Friedhelm Radandt. I came to know him as I served on the board of The King’s College. His and his wife’s deep love for Jesus Christ stems from facing and surviving tremendous challenges before and during World War II. He has made excellent contributions to the field of Christian education. I trust their story will be an inspiration to you. In today’s day and age, we hear about concerns of threats against religious liberty both at home and abroad. To steady ourselves for the challenging days ahead, we must turn to history for fresh supplies of encouragement. 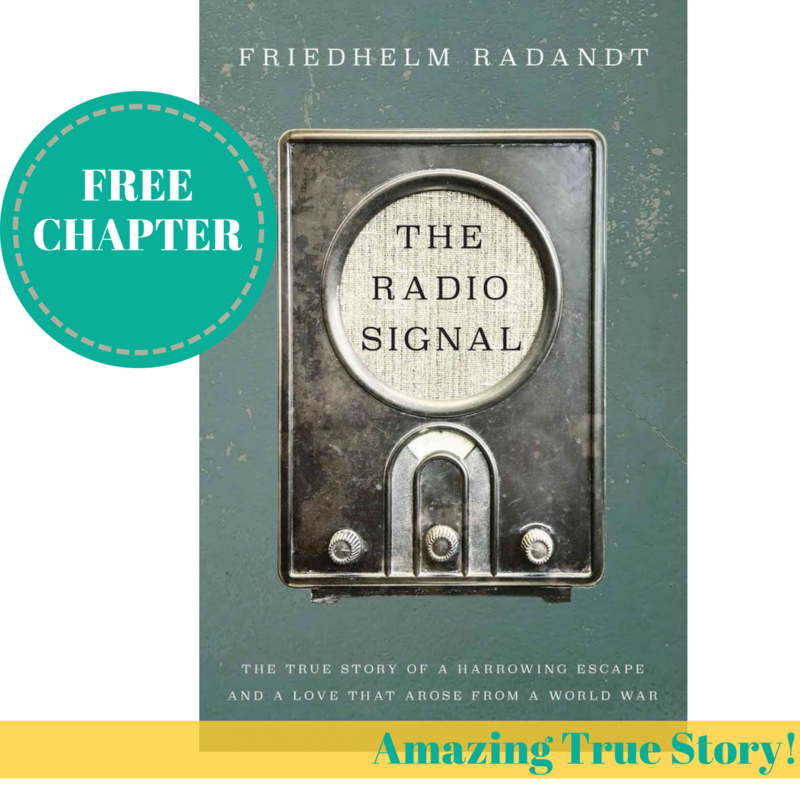 Enter Friedhelm Radandt’s The Radio Signal —a true story of conviction and faith among religious dissenters and exiles at the height of Nazi aggression. If your faith needs a boost, read this book. ​​​By subscribing, you confirm you're at least 13 years of age and you agree that you want a Free Chapter of The Radio Signal and agree to receive occasional emails from Deep River Books, the author and FrontGate Media. This page is designed by FrontGate Media. You may unsubscribe from these email communications at any time.